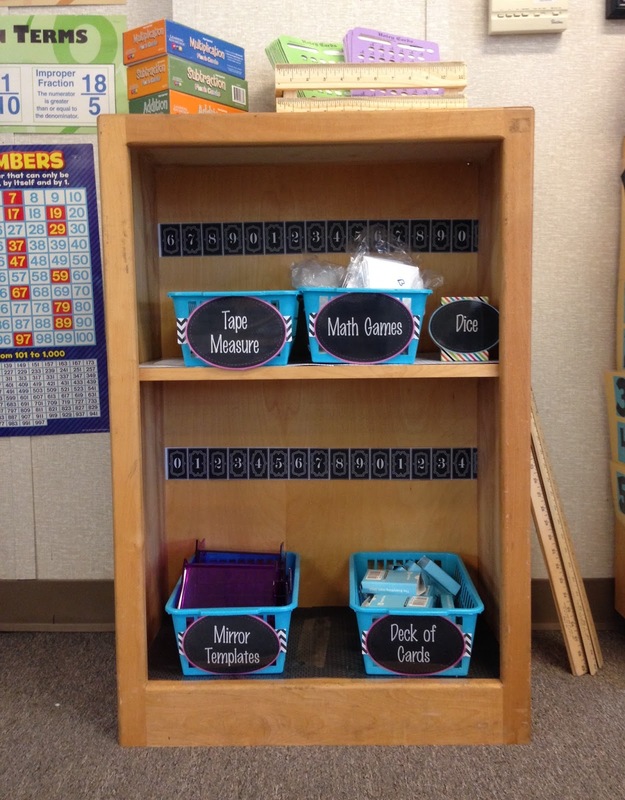 I was so excited to start Passion Projects in my classroom today! If you are unfamiliar with Passion Projects, you are probably better familiar with the term, Genius Hour. You can find out more information here on their website. You can even sign up for free courses which are very helpful! The basis of the project is that students get to work to make a project solely influenced by one thing, what they are passionate about. I provide them with 1 hour a week dedicated to their Passion Projects. The "rules" are that students must: 1.) answer a question 2.) complete research and 3.) share their project with the world. These are the same rules that Google gives their development team when they ask employees to spend 20% of their time working on their own Passion Projects. The thought being that these ideas might advance the company. Gmail and Google Talk are just some of what came from Genius Hour at Google! To start, I ask students to think really hard about all the things they love doing, are interested in and could possibly do everyday and never get bored. Then, I gave them each a post-it and had them write down the number one thing that comes to mind when I asked, "What are you most passionate about?" They then placed their post-its on the chart and I told them about my idea to have them spend an hour a week creating the Passion Projects. The excitement was AWESOME!! I allowed them to talk with each other to help generate ideas and get their creative juices flowing. It was wonderful to see them so enthusiastic about their ideas. They started to brainstorm ideas (committed to none at this point) and were asked to come next week with two ideas that will need to be approved by me. I told them that they might come to me and both ideas will be approved or perhaps just one idea will be approved. I think it is really important to guide students through this, otherwise they could end up lost and confused as to how to produce something. Next week, we will continue to brainstorm ideas as far as what question they are answering and what (and how) they will complete research. I will keep you posted as I trek my way through Passion Projects with my fifth graders! Do you do Genius Hour in your classroom? Do you have any tips for me?! 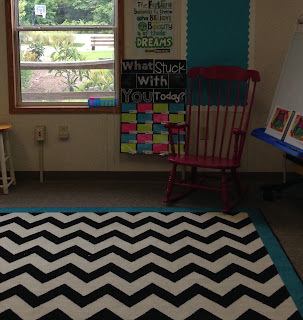 I wanted to write about the first day (with mostly pictures) so that you can get a clear idea of activities that you might want to try in your own classroom! 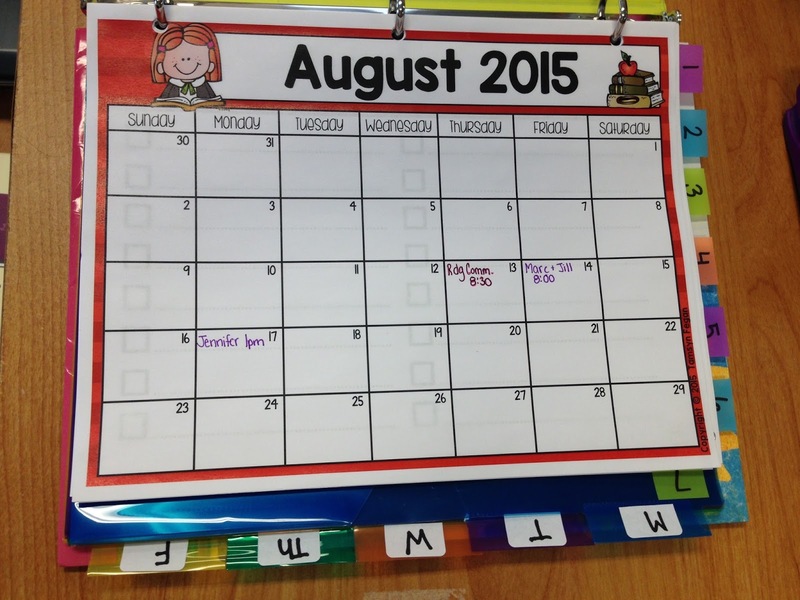 I know that planning for the first day can be somewhat daunting, boring and repetitive (How do we get to our lockers? How do we sit at the carpet? How do we work in groups?) We know these things are imperative to teach or at least review so we give in to it and teach routines, expectations and procedures. I tend to plan on teaching all of these things, but if I see that a group doesn't necessarily need to practice how to come to the carpet, then it isn't a focus. It just becomes something they do. An expectation they know needs to be met in order to be a successful student. On the other hand, I NEVER ignore when even just one student does not do what is expected. In between all of these lessons, I throw in some fun hands-on activities that tell me a lot more than where they traveled this summer or who they were with most days. Below each picture, I explain what is going on behind my Teacher Glasses. Students first arrive to school with a backpack FULL of supplies. On their desk, I have a checklist and directions. They are to separate supplies (those that go in the bag provided and those that stay on their desk) and check off as they place them where they belong. Next, they put the paper in the bag, bring it to the green table in the back and then complete a journal prompt which was written on the checklist paper in a composition book that was part of the supplies they left on their desk. It is a lot, but at the same time, it's not too much. Teacher Glasses: Who can read the directions on their own and follow completely accurately? Who needs me to explain it? Who needs me to explain it and follow-up with reminders? It was a really great assessment! Afterwards, we had Morning Meeting where they introduced themselves to me (and I to them). They told me their name and how many years they have been at this school. Most of them are in their 8th year here!! Here I had students create name tags for their lockers. In each corner, they drew something to represent: someone who has influenced them, somewhere special, a place they wish they could go and something they love to do. Teacher Glasses: Who likes to be creative? Who shuts down (if anyone) when given an art-type project? Who has low confidence in this area? Who finishes just to be done? Who is a perfectionist? Next, students shared with a partner in preparation for sharing your partner's name tag with the class. This was great because when they shared, I was able to ask interesting questions to get to know the students and have them share things about themselves that maybe their peers don't already know (after being together for 8 years!!). For example, one girl shared that her and 2 other girls run a school that the neighborhood kids come to once a month. Another student learned how to figure skate and ice skate for hockey. So interesting and fun to learn about! Another fun activity is called My Life in Numbers! Students pre-planned what they were going to create before they finalized it on the chart paper. Teacher Glasses: Who pre-plans? Who stays on task? Teacher Glasses: Who can work closely together and NOT be distracted? How long does it take to complete a project like this? What kind of numbers are they using (standard number, roman numerals, extended facts, etc)? Who relied on my example for their facts? Who got creative with their numbers? In Everyday Math class, students practiced using their Student Reference Books by answering math problems and then finding which page in the book teaches that concept. Some worked in groups, with partners or independently (student choice). Teacher Glasses: Who likes working with a group or partner? Who follows the directions? Which math problems can they answer accurately on their own? Who asks questions when confused? Who doesn't? Who can follow multiple steps? Before Closing Meeting, I asked students to reflect on 3 questions: What do you look forward to in 5th grade? 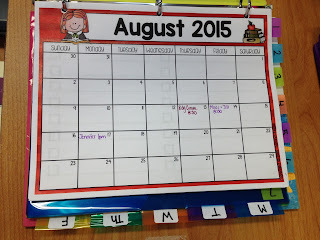 What are your hopes for 5th grade? How can I help you in 5th grade? It was good-bye in a torrential downpour! Hey, everyone! Today I am going to share with you how I plan on teaching READING during the first quarter of the school year. I've been thinking about it, discussing it and reading through TONS of other blogs, but sometimes I just need to sit down and write it out. So here it goes! The theme for 5th grade right now is Kindness, Peace, Equality and Community. I am using the books Wonder, by RJ Palacio & Maniac Magee and Loser by Jerry Spinelli as the core of our content. I also incorporate a lot of picture books (more on that to come). I will start Reading class by teaching a mini-lesson with the students on the carpet as a whole class. Day One Objective: Protagonist and Antagonist. I will read Wonder to the whole class and we will practice the reading strategy together. Outcome: Students will determine that August is the Protagonist and Julian is the Antagonist. 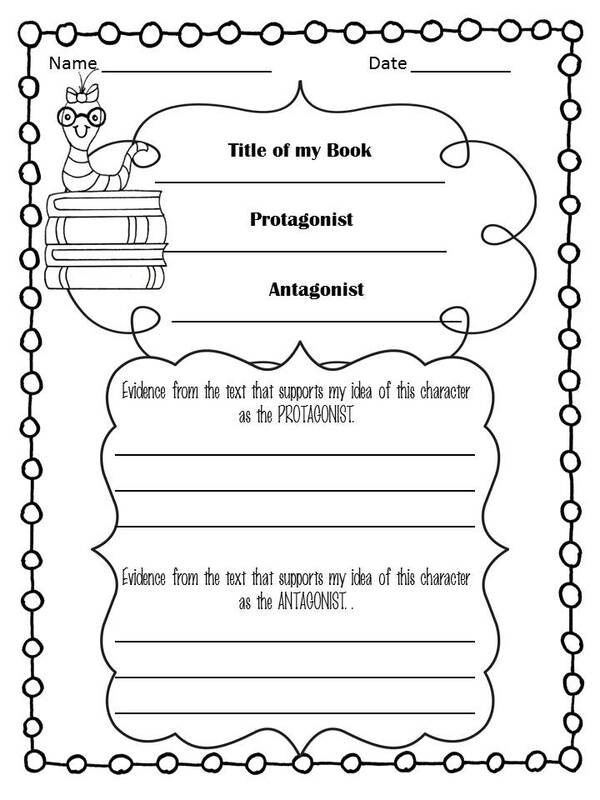 Some students will go off on their own and read a book of their choice and complete an activity that reinforces the objective/reading strategy from the lesson. This will not take them long to complete as I hope to also give them time to just enjoy reading their book of choice. The activity will be due at the end of the Independent Reading time. A small group of students will be with me at the back table and we will discuss what was read the night before (either Maniac Magee or Loser, depending on what they were assigned). 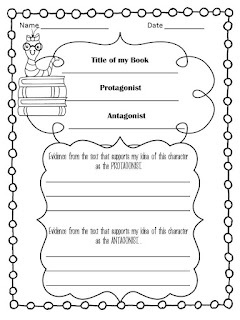 Together, we will complete an activity for the objective/reading strategy that was taught in the mini-lesson. This will most likely be in the form of an Interactive Notebook activity. I just purchased the Common Core Assessment Book from Carson Dellosa (really, I got it from Amazon Prime for $2 cheaper). 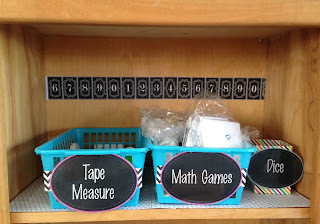 This is going to help me keep track of strategies I teach and the students' performance of each objective. 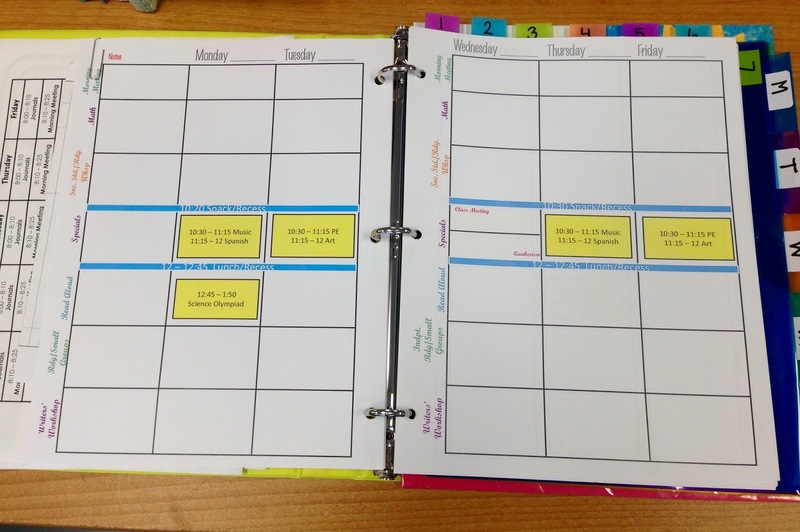 My goal with this is to keep myself accountable for organized records of their achievements and areas where I need to reteach. The assessments will mostly be informal (used during small groups sessions) until the second quarter where students will be involved in whole class literature circles. My observations will be the informal assessment while I have comprehension quizzes that I can use as their formal assessment. The first day of school can be a little tricky, scary, exciting, fun, nerve-racking and did I say, scary yet?? And I am talking about for us as teachers. Of course, we know this is the case for students as well ;) Even as I go into my 10th year in the classroom (7th in my very own classroom), I still get anxious when I think about the first day of school. I have learned that so many things come up which I didn't plan for or have no planned response for. I wonder what will my kids be like, will they give me more than one word answers when I ask them questions, will they have everything they need, what am I going to forget to tell them, and when the end of the day comes, will I be able to drive home without falling asleep at the wheel! No matter how many First Days we have, this is bound to happen. We get nervous and excited and have a ton of emotions running through us (all signs that we rock at teaching, by the way). To help with this, I TRY to plan for every little, minor detail. 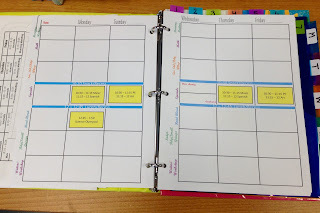 In the past, I made sure that I always kept detailed plans and SAVED THEM so that I can refer back each year. As I read through my plans from the past 2 years, already I am remembering things that happened out of the blue which I will need to prepare for this year. 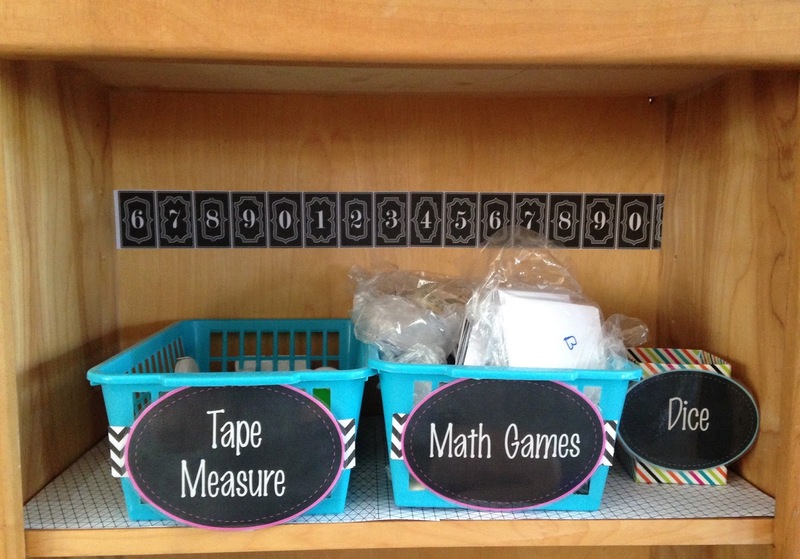 As soon as the kids step into our classroom, the very first thing that we have to deal with on our First Day of Fifth Grade is SUPPLIES. Every summer, I send out a supply list for students. It changes every year. For example, I really don't need a new 4ft high stack of construction paper every year so I don't need to ask for each kid to bring us a pack. However, a Kindergarten class probably does. So when I make these lists each year, I think about what I don't need as well as what I might not have asked enough of the prior year. Like tissues. I learned that asking for one box per student is nowhere near enough for the entire school year. 1. Students will enter the classroom and go to their assigned desk with their backpacks. 2. They will notice the checklist of supplies, a funky, cool note and glow bracelet (thank you, Pinterest! ), and a brown grocery bag. 3. Students will check off each supply that they have and place some in the brown bag and others they will leave on their desk. 4. They will then place the list (with their name on it) in the bag and bring to our back table. 5. Next, they will open one of their composition books and start to journal by answering the prompt: "What was the best thing you did all summer?" I am hoping that this Plan of Attack will eliminate confusion, chaos and nervousness on both our parts. By giving them explicit directions for their supplies as well as a very simple and independent assignment as soon as they walk in, I will be able to give my attention to other things that are bound to come up first thing. How do you prepare your students for the first hour of school on the FIRST DAY?